As it does almost every year, Apple granted a pair of professional photographers early access to iPhone XS ahead of its release to show off the handset's capabilities. Prior to launch this Friday, travel photographer Austin Mann and former White House photographer Pete Souza on Monday shared images pulled from Apple's flagship smartphone. In a new video, Apple shows all there is to show about its latest flagship iPhone models that were introduced at a special event on Wednesday. if you slept in this morning and didn't get a pre-order of the iPhone XS Max in within minutes of opening, you won't have to wait as long to get your order this year, if Gene Munster's numbers are correct. 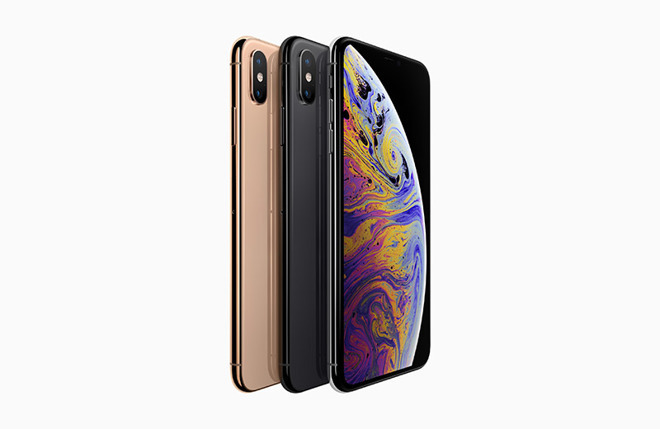 Apple on Friday began accepting preorders for iPhone XS, iPhone XS Max and Apple Watch Series 4 through its online store, giving early adopters a chance to get their hands on the latest and greatest devices to come out of Cupertino.